HiQA are all about giving back to our local community. It is a part of who we are and we love making a difference.  HiQA have signed up again to sponsor Team Birdsnest in the Girls Gone Fishin’ (GGF) competition held at the Lodge of Dundee, Dundee Beach NT. Last year the ladies came fourth out of thirty boats in their GGF debut. Not a bad effort. This year the team hope to make top 3. 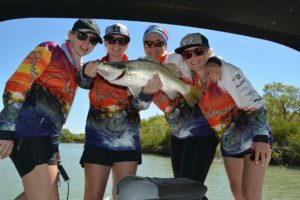 HiQA are proud to sponsor a female fishing team who have grown up in the NT and love to get out on the water for a ‘flick’. HiQA were glad to donate money to assist Alex and Nakita. Alex has been diagnosed with a malignant brain tumour. The donation will assist to help to pay for various bills whilst they embark on their difficult journey. Read more here for more details on how you can help.